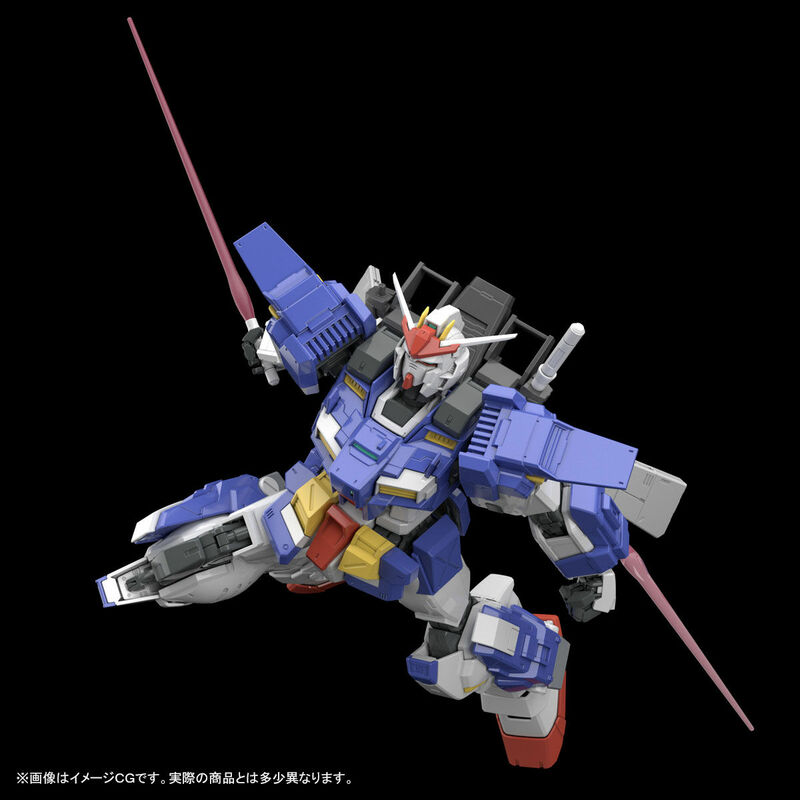 Bandai has re-listed the Master Grade 1/100 Gundam Storm Bringer for preorder on their Premium Bandai website. 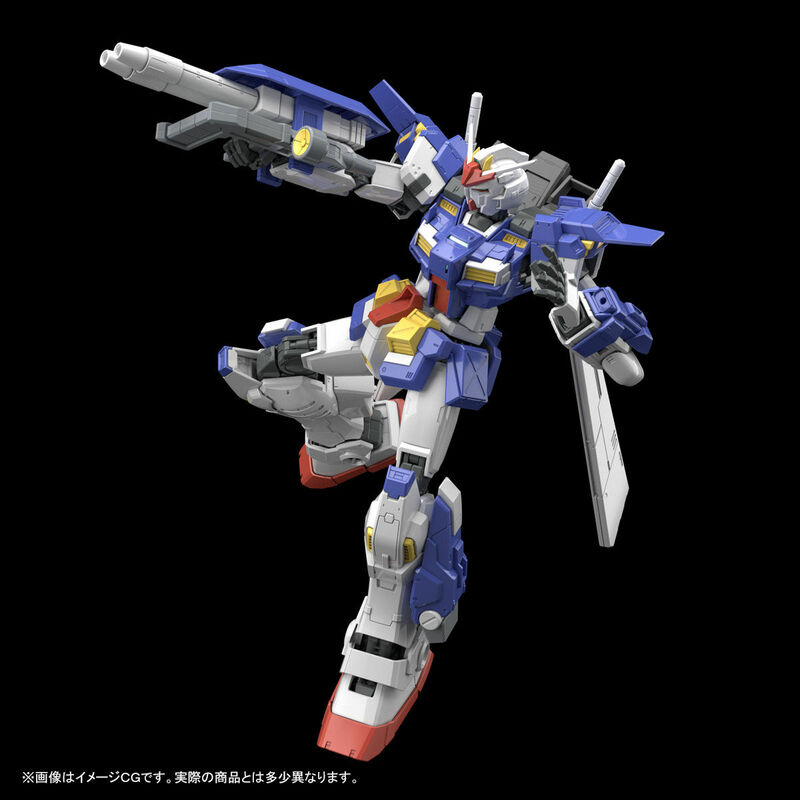 You can also pick it up at USA Gundam Store as well! The kit will cost ¥5,400 with tax and be released sometime next month. Below is the info directly from the website translated into English. I will call a storm! 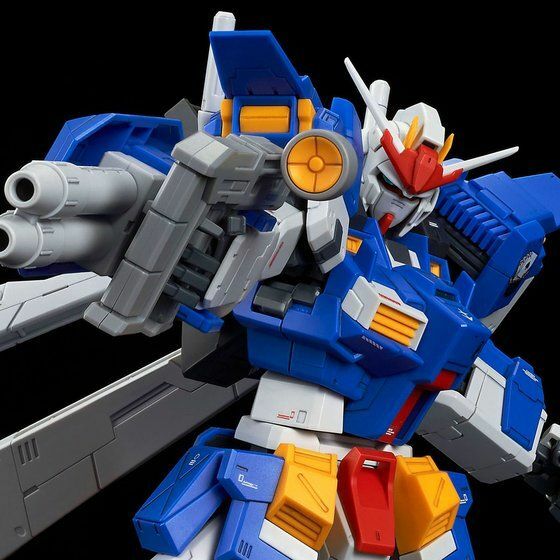 A New Master Grade Gundam Arrives! 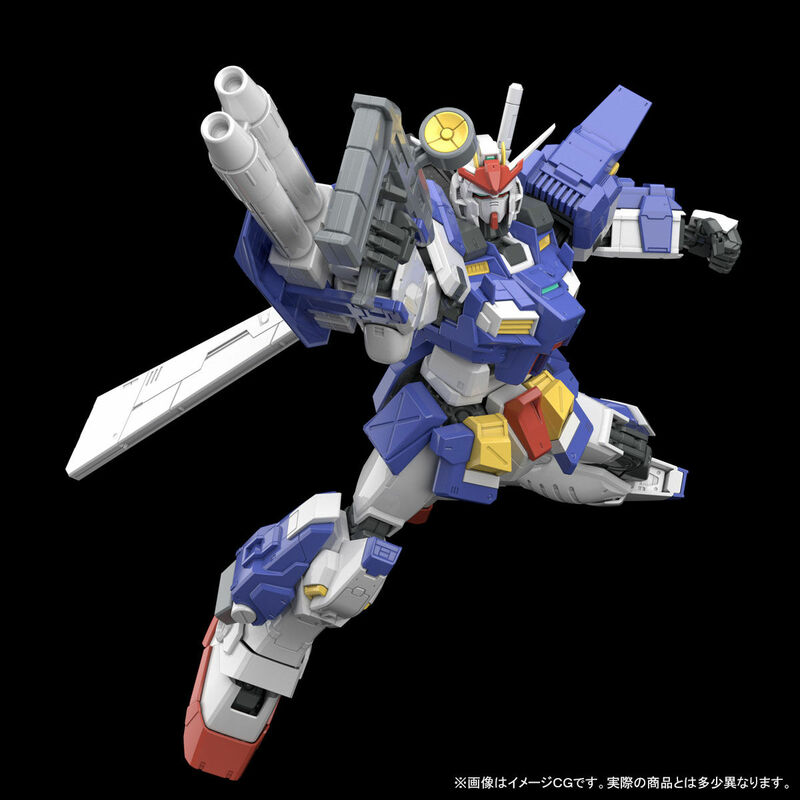 V-cards (Buikazu) Gundam Storm Bringer produced by Jim appears in the master grade series! 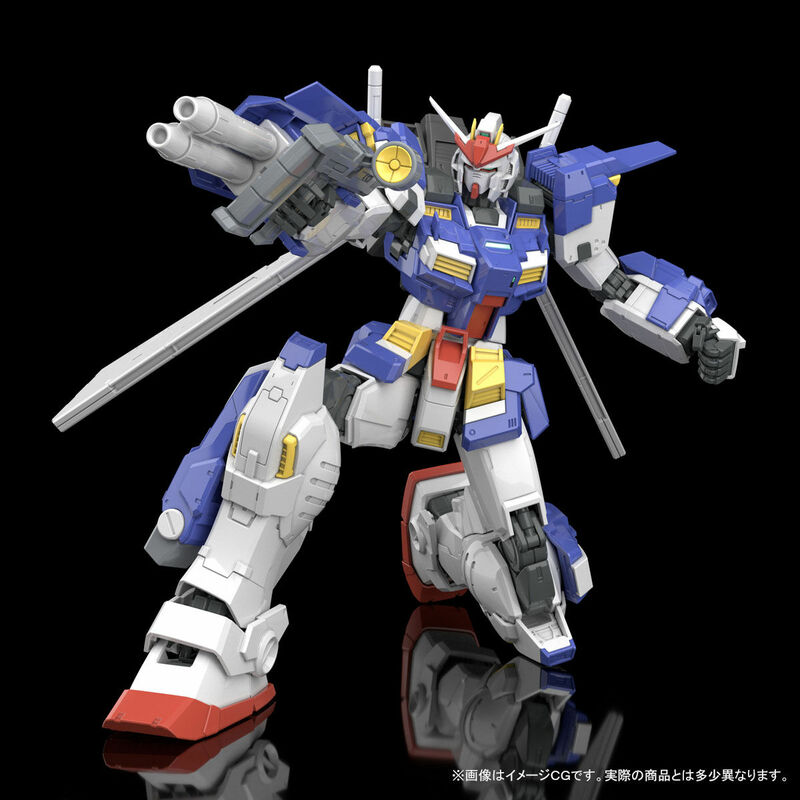 • Power up the GM Dominance to Gundam! 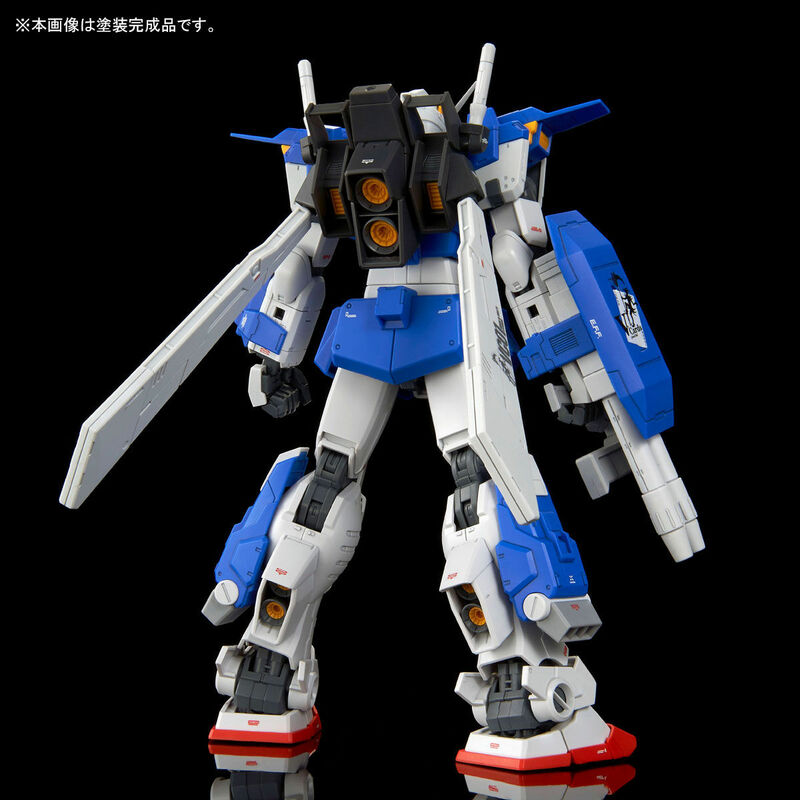 • The base kit that this is modeled from is the already popular GM Dominance! • Faithfully reproduced with all new pieces! 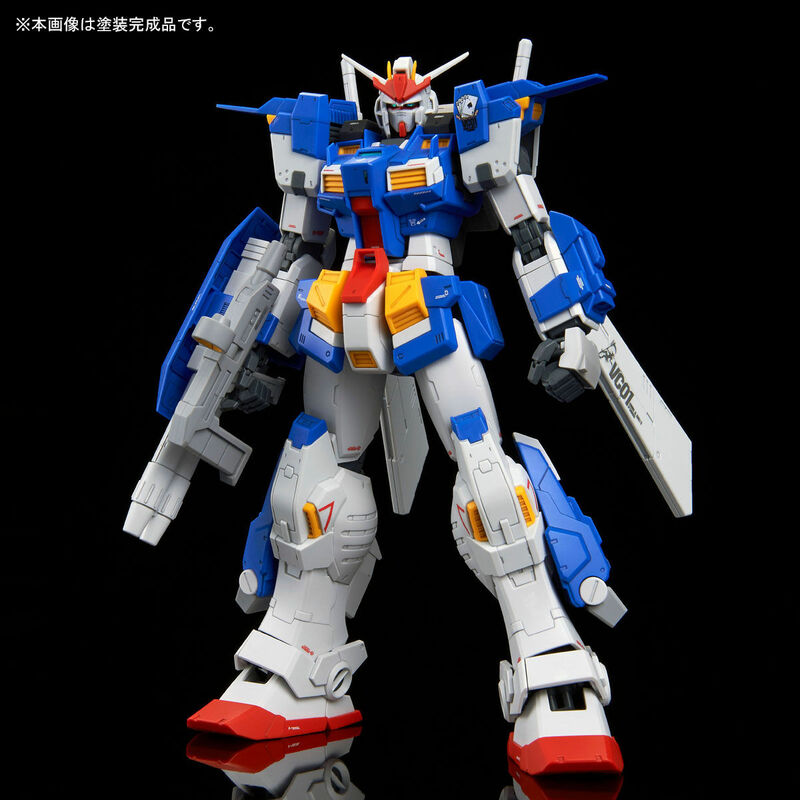 • The tricolor and color-coded parts are recreated in the MG Gundam Stormbreaker by plastic molded parts! No decals necessary! 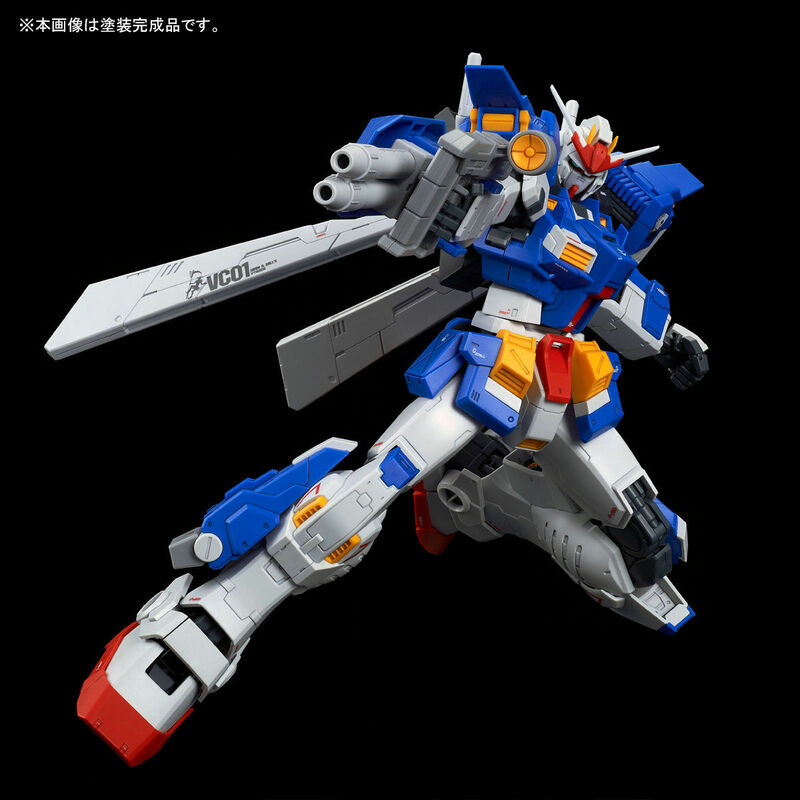 • The two beam sabers are made to be more Gundam-like and can attach to the Gundam itself. • Newly designed water decals specifically for this kit. 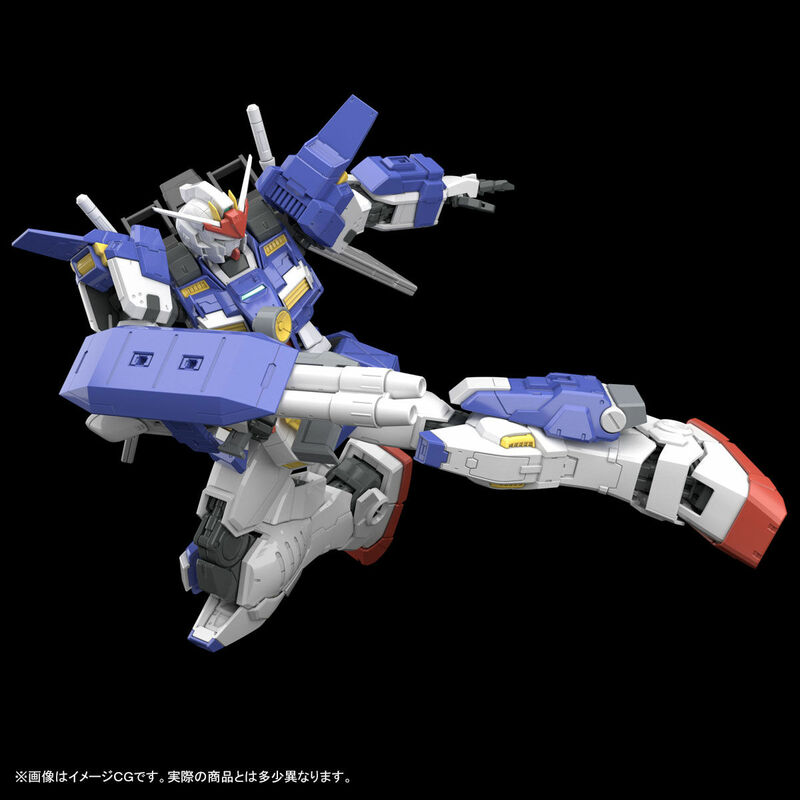 • This kit maintains all the posing possibilities that Master Grades are known for! 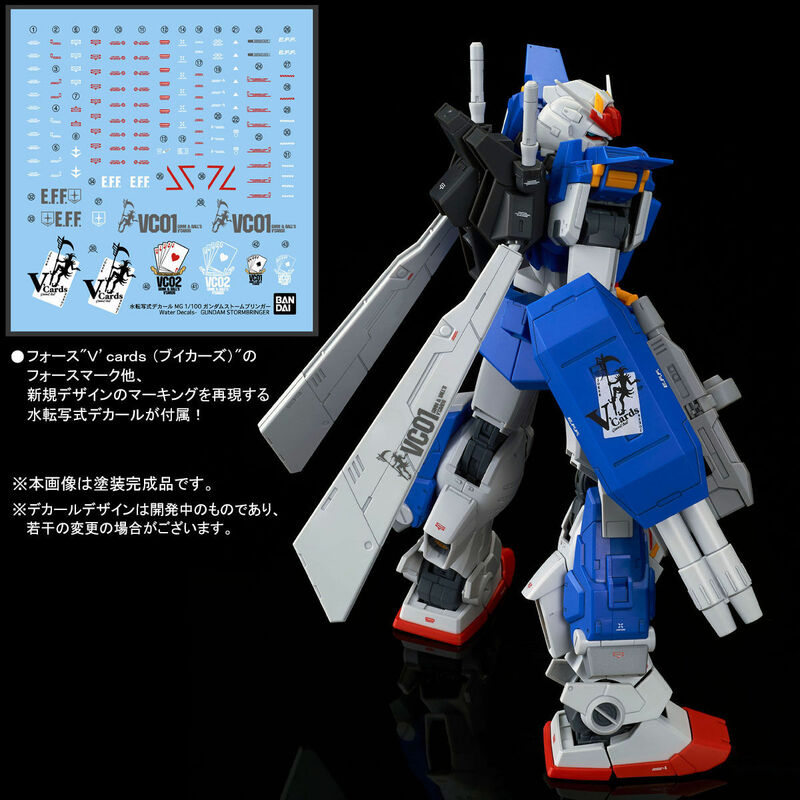 I think the design is quite awesome and the GM Dominance really is an amazing kit if you have the chance to get one! Photos below from the listing! RG Sinanju New CLOSE UP IMAGES and Release Info!